Puppy Food vs. Adult Food: When to Switch? Before you transition your pup to adult food, check with your vet. You’ve made it through the first few months with your new puppy. Together, you’ve accomplished so much in such a short period of time, like toilet training, leash handling and bonding like glue. Your puppy has grown fast, and now he doesn’t look quite like a puppy anymore. It might be time to think about switching him from his calorie-dense puppy food to adult dog food. But how can you know for sure it’s the right time? Consider the following factors when deciding to switch your puppy’s food to adult food, and why it’s so important to time it properly. As you’ve clearly seen, your puppy grows fast in his first year of life. He needs food that is designed specifically to support that rapid growth and development. As he approaches his first birthday, though, that development begins to slow down. Many dogs transition their food around their first birthday, but certainly not all of them. Dogs come in all shapes and sizes, and when we’re comparing small versus large breeds of dogs, there is are vast differences in development. A small breed like a Chihuahua may max out in size by 9 months, but a German Shepherd could continue his growth spurt until well after his first birthday. If you’re unsure about your dog’s breed or if you have a mixed-breed dog, it’s difficult to know when he’s “done” growing. Take some measurements weekly to monitor progress. As you notice that his growth rate slows, start thinking about when to transition to adult food. This will vary wildly between breeds — some of the larger breeds, like Great Danes, can take up to 18 months to reach their maximum size! 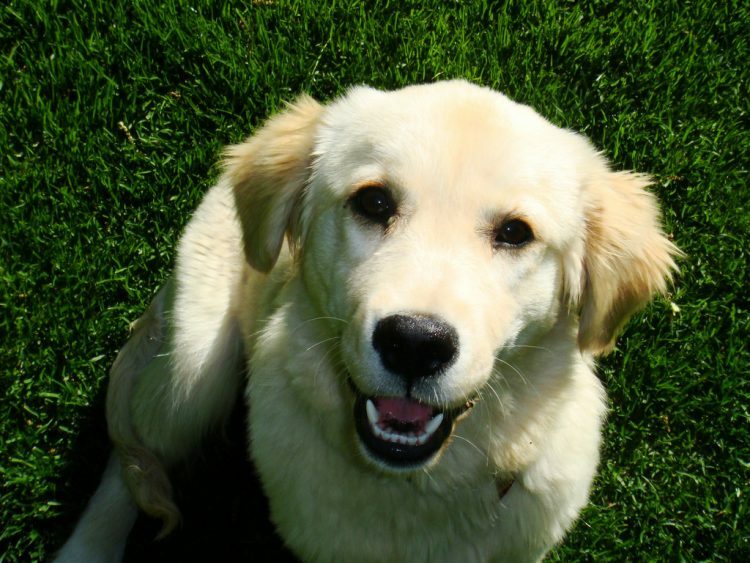 Your puppy’s veterinarian will have seen him several times for vaccinations and checkups. He or she can determine when to switch foods based not just on your dog’s age or breed but also his temperament and medical history. There is so much to remember with a puppy– vaccination schedules, medication schedules, weaning, feeding times, training and more. So one of the best things you can do is make a list of questions before a vet visit, the answers of which you can refer to down the road when you’re having trouble figuring out the important things dogs need as they get older. It’s easy to forget some of these questions while you’re in the exam room and your puppy is busy chewing the end of the veterinarian’s stethoscope. If you bring in a list and jot down some answers, you’ll have an easier time caring for your dog in the future. When it comes to switching foods, timing is key; switch too soon, and you may be inadvertently harming your puppy by not providing the nutrients he needs. 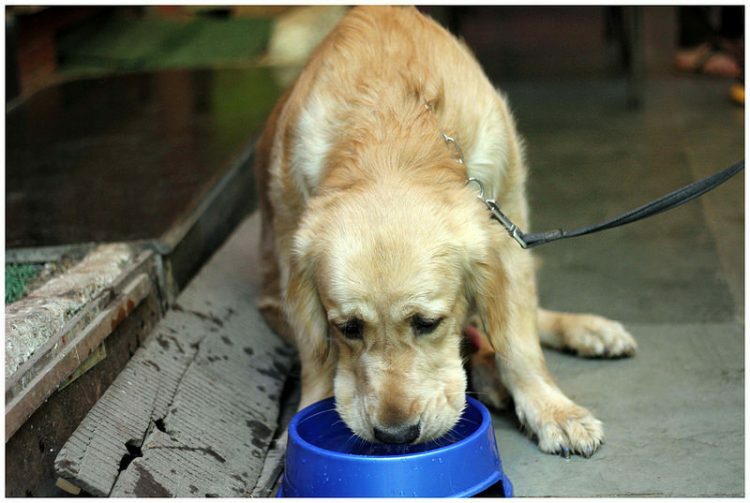 But if you switch to adult food too late, your dog may end up overweight or obese. Clearly, this is a very important decision you need to make for your puppy. Take time to consider all the factors; evaluate your puppy’s age, his breed and his growth potential — and have a candid conversation with the veterinarian to ensure you’re switching food at the right time.